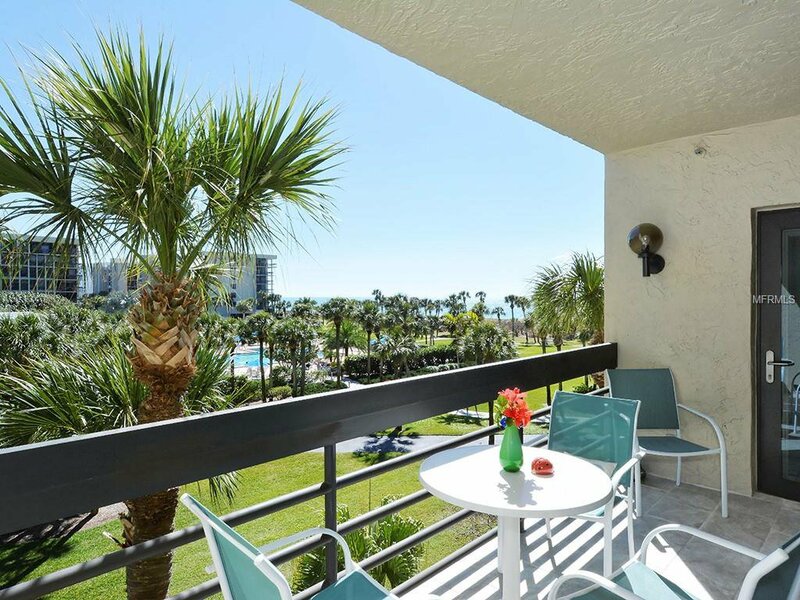 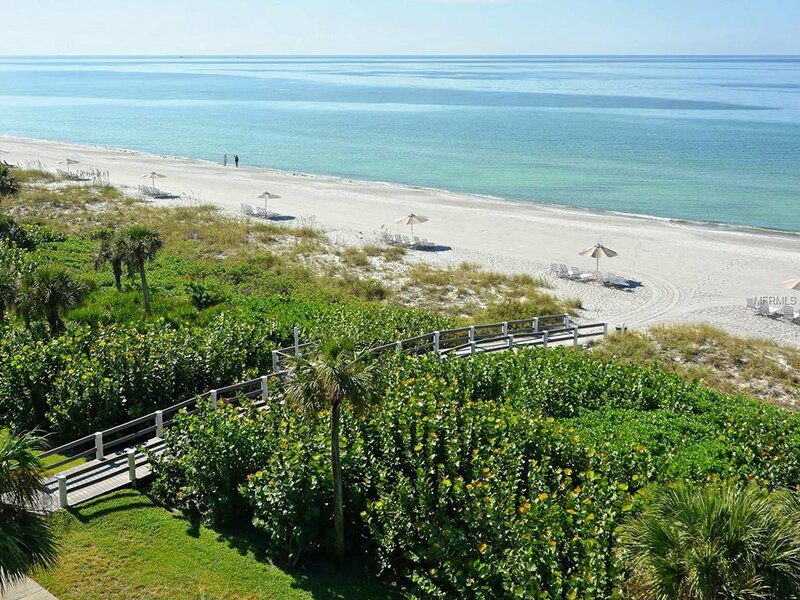 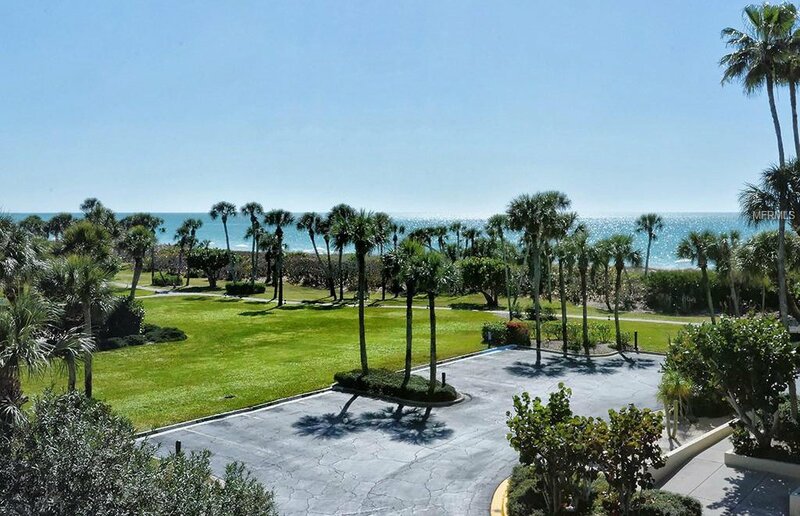 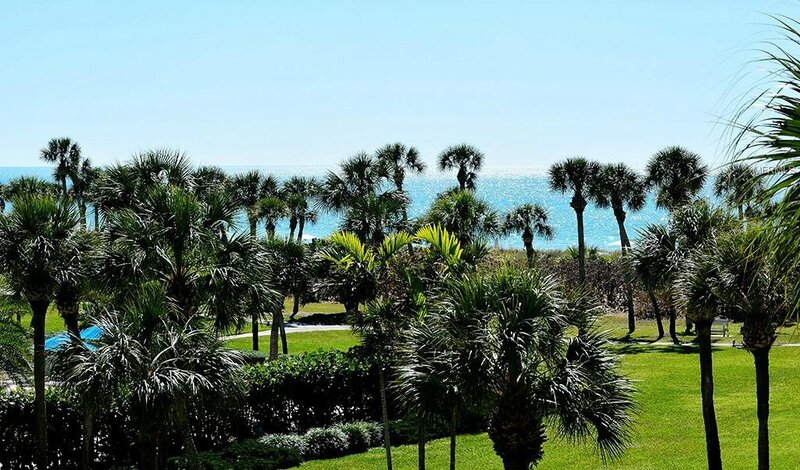 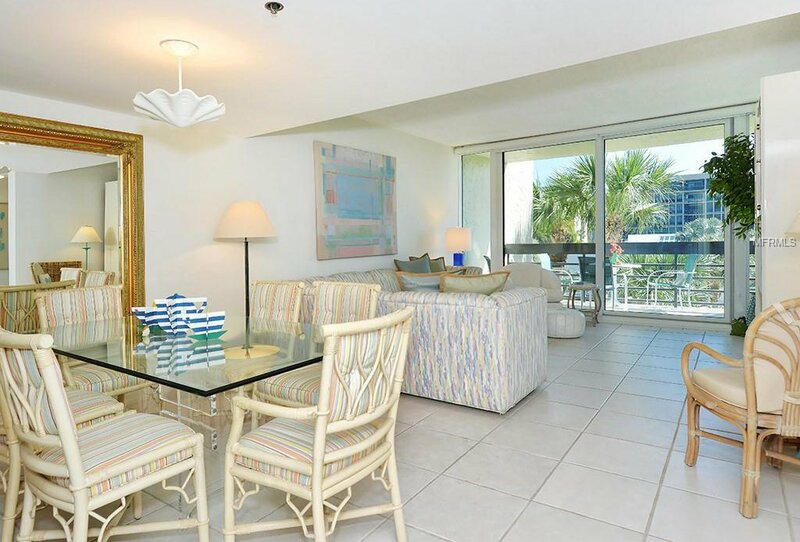 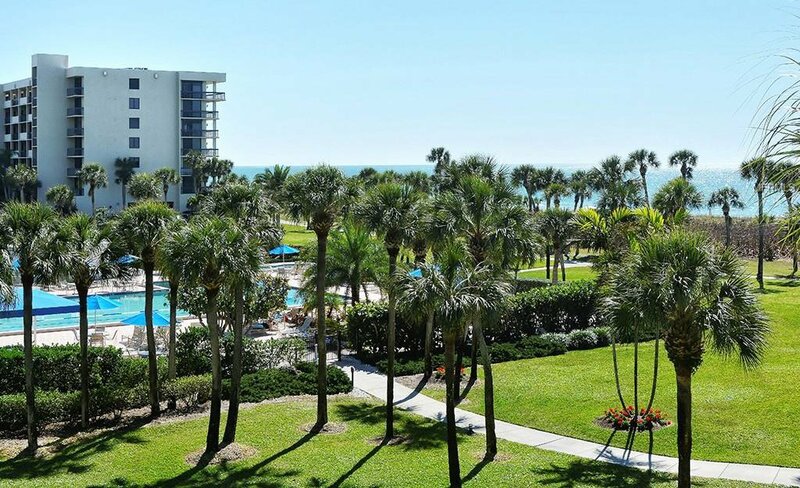 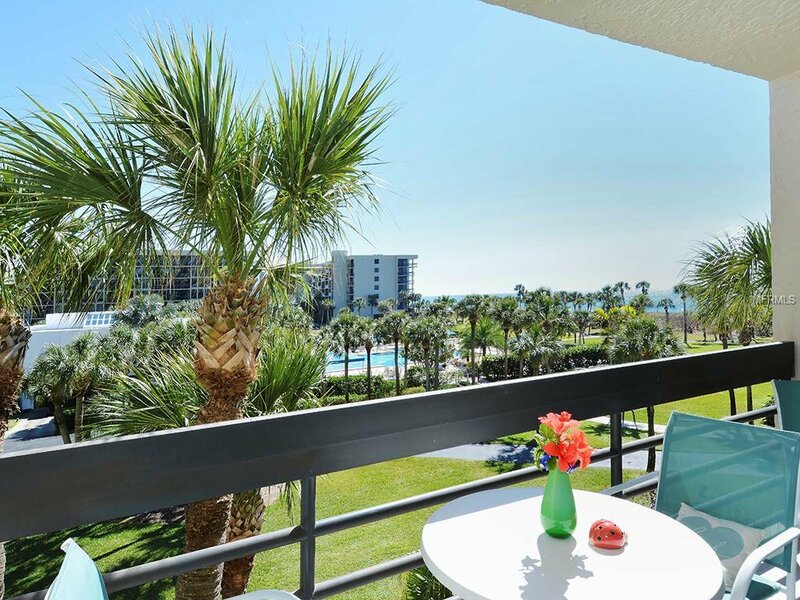 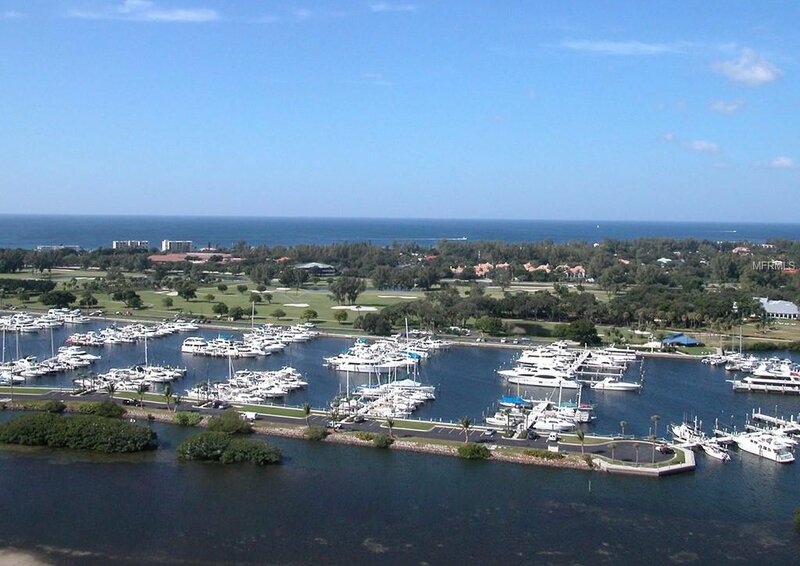 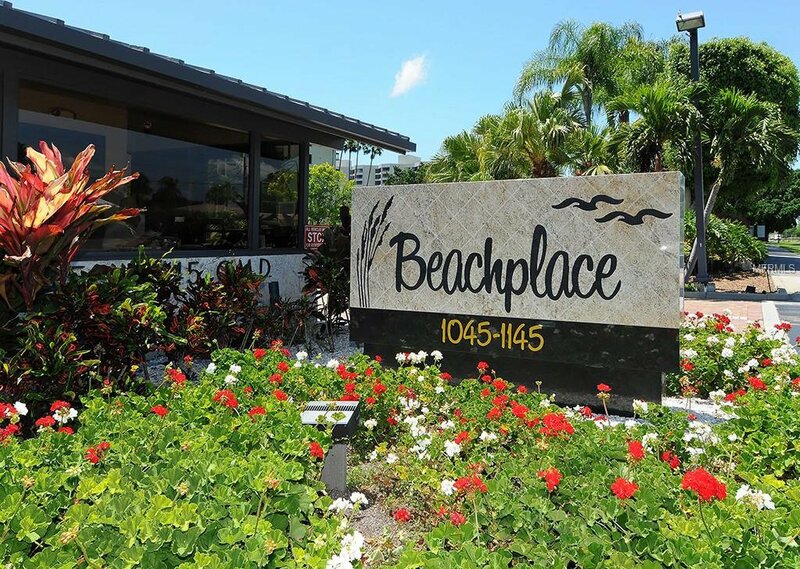 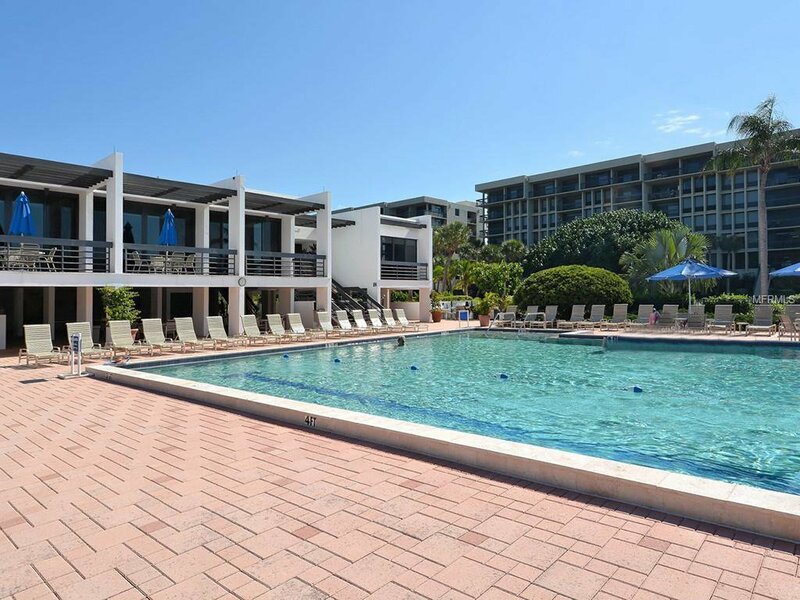 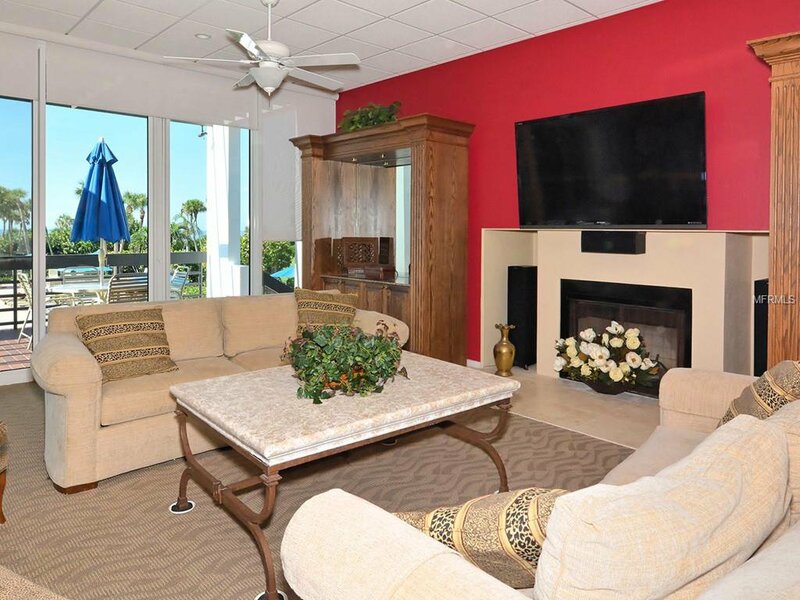 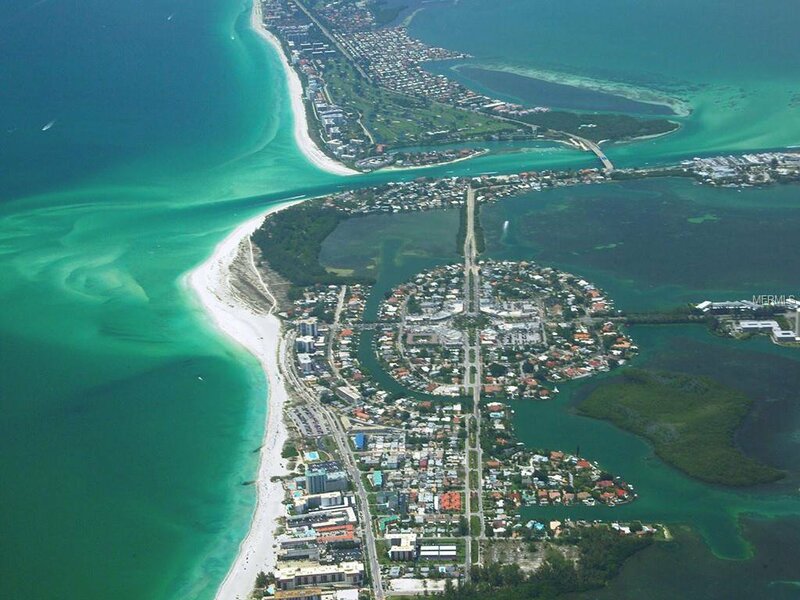 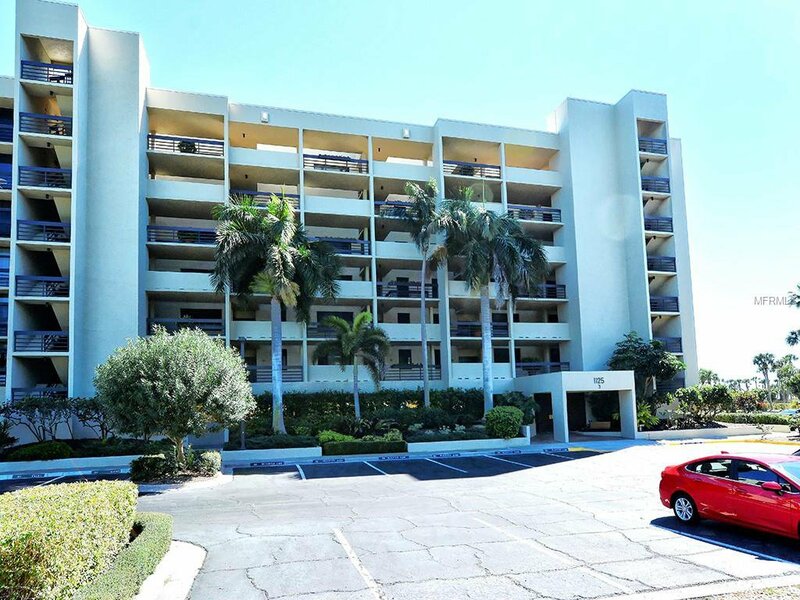 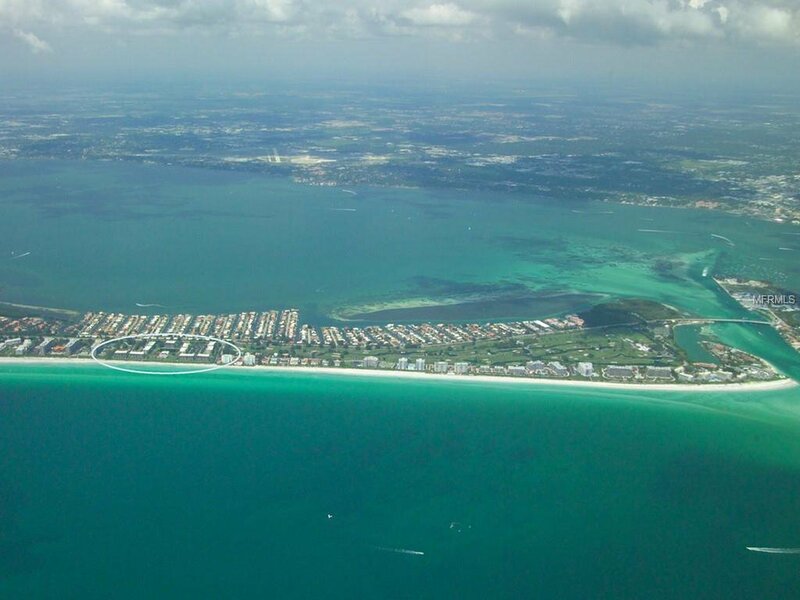 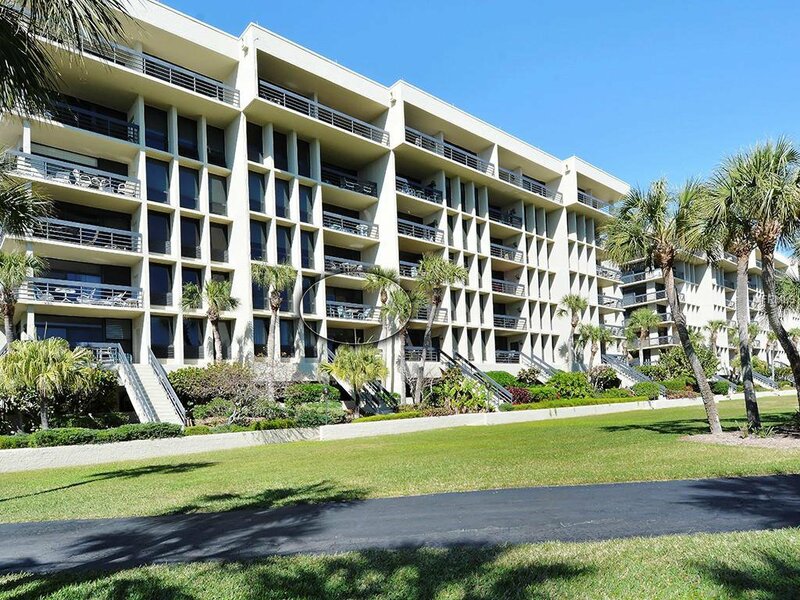 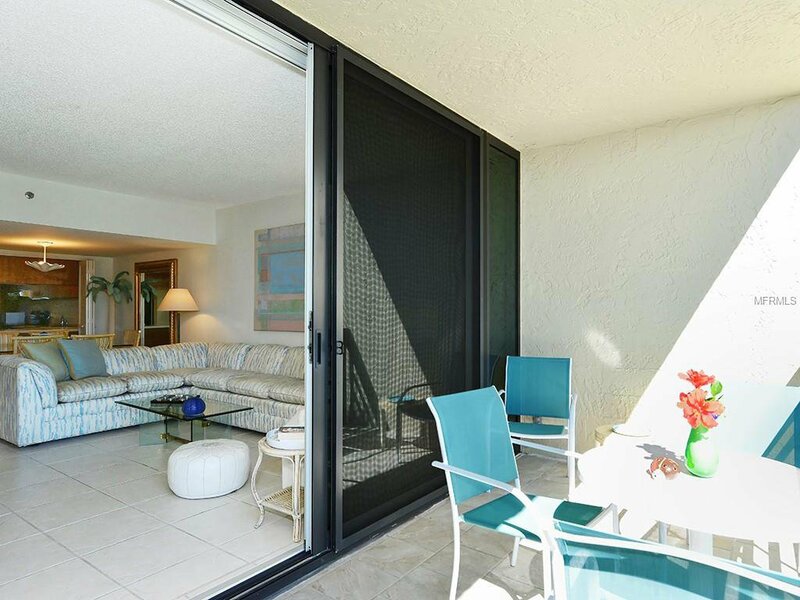 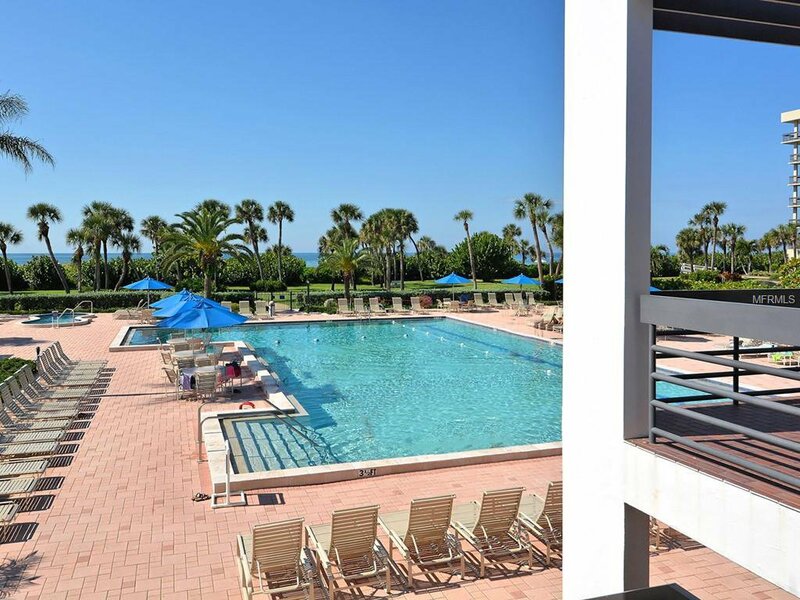 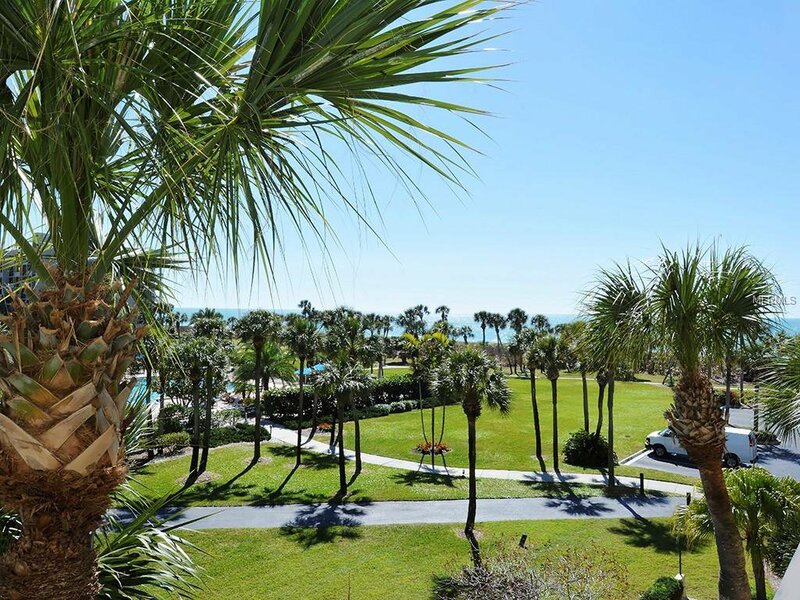 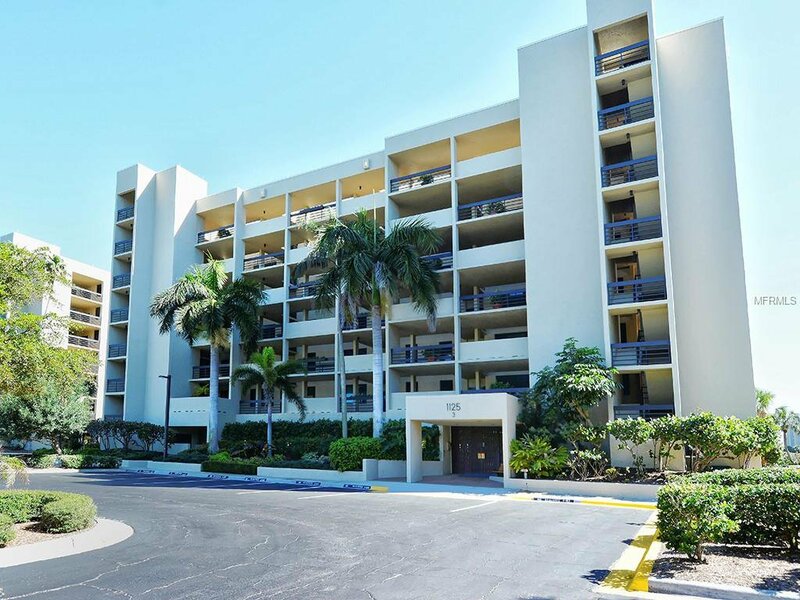 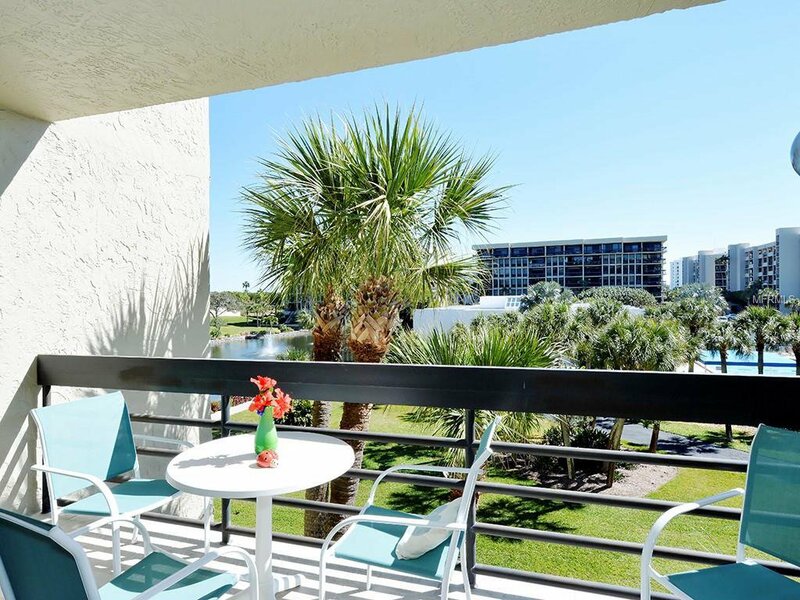 Beachplace – Building 3, the perfect residence in the sun on the south end of Longboat Key. 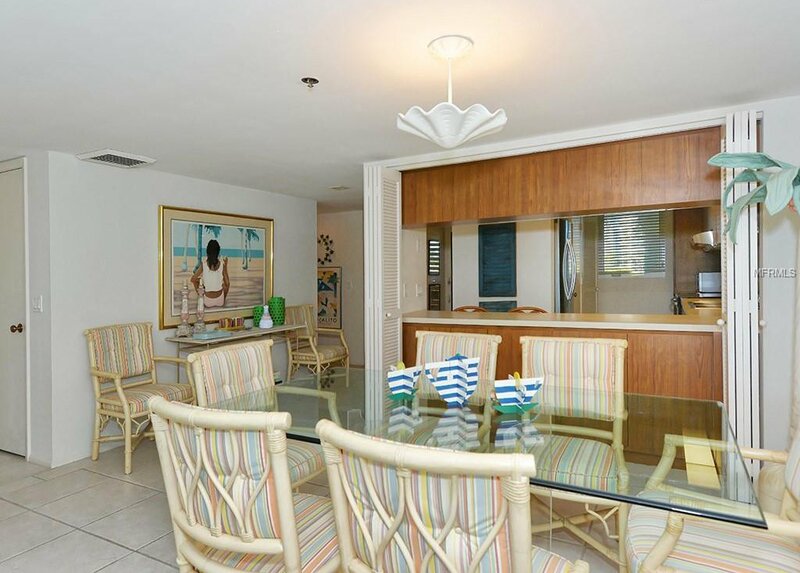 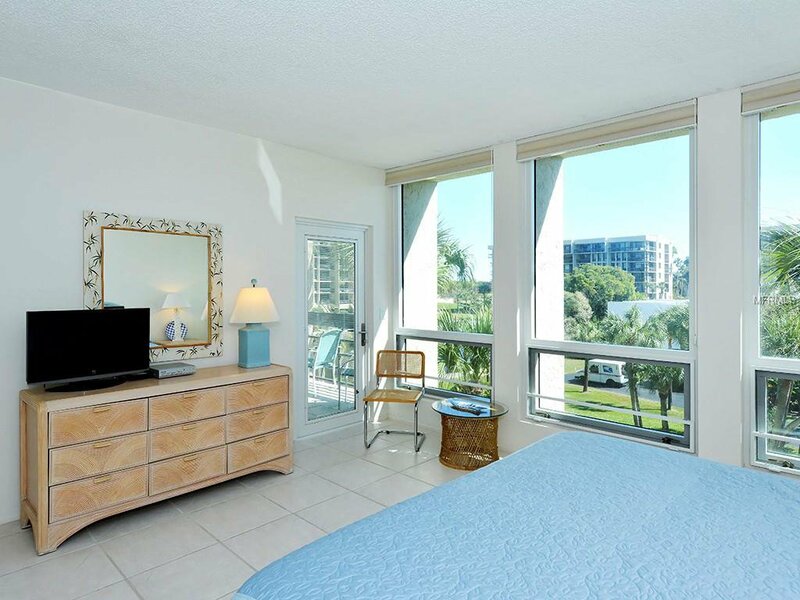 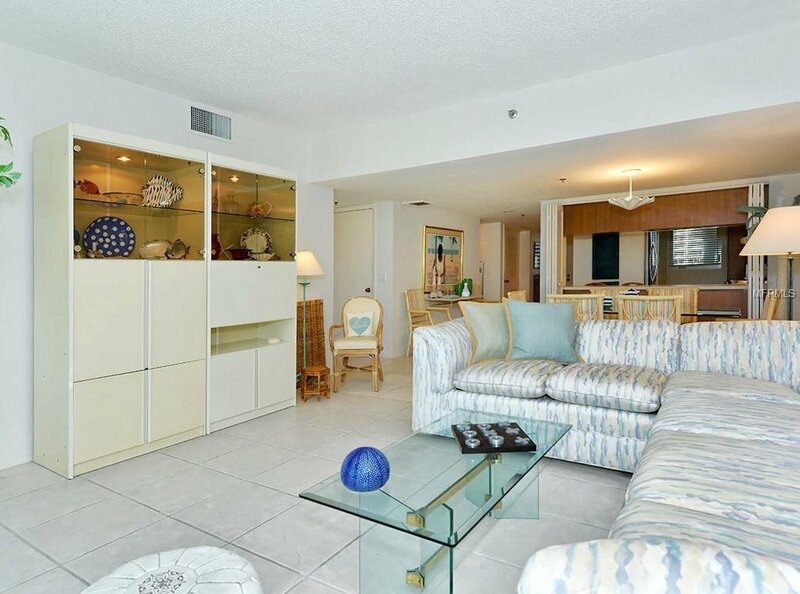 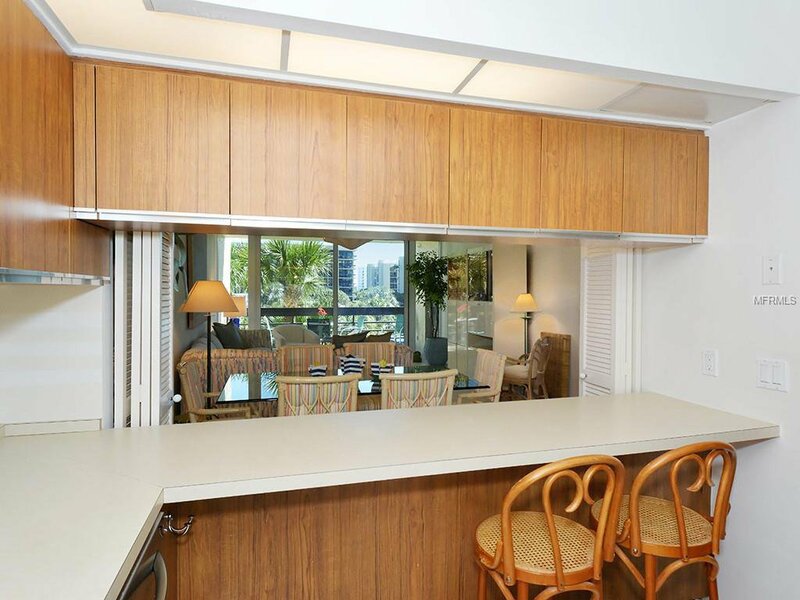 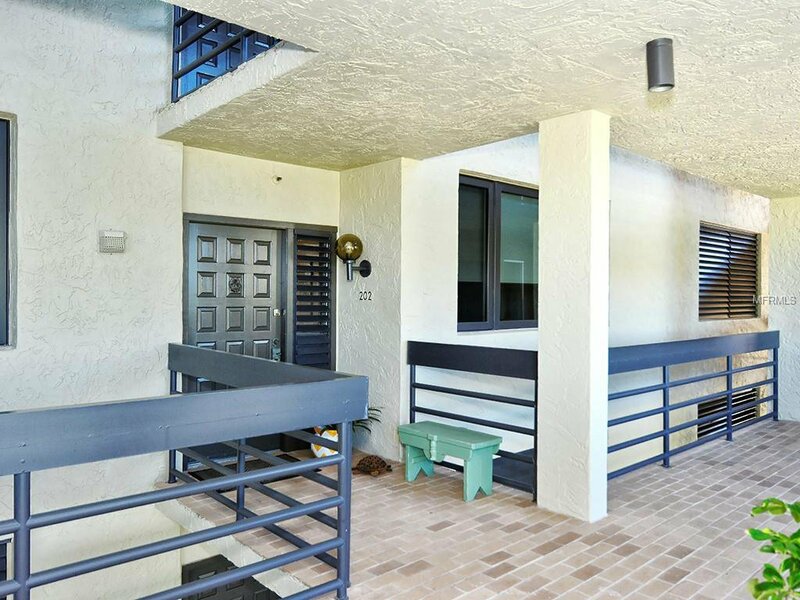 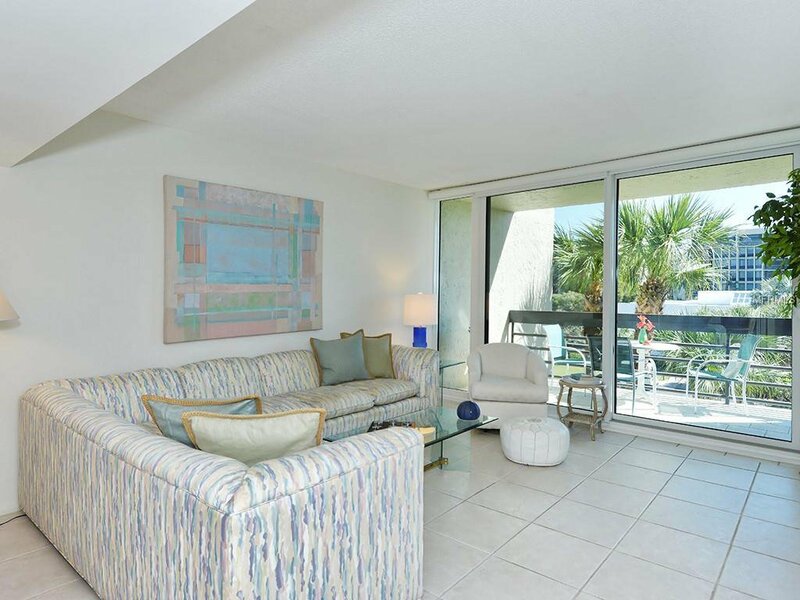 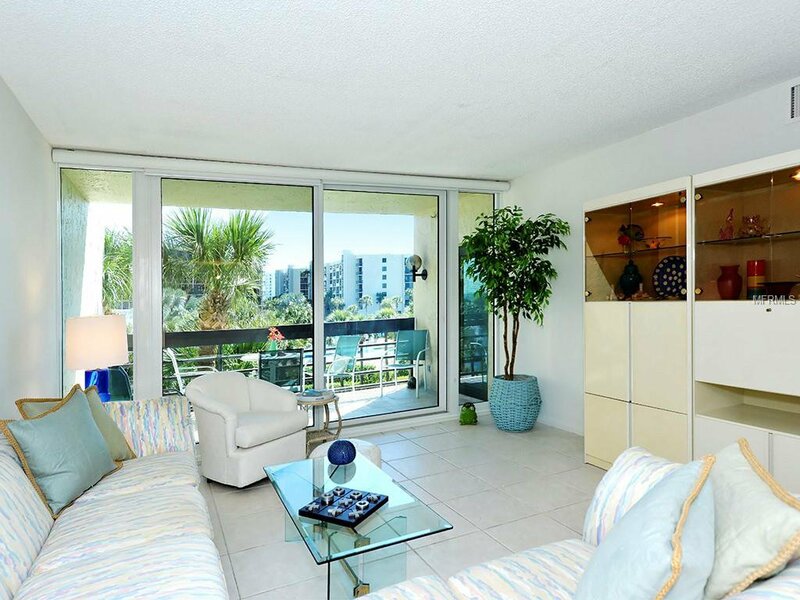 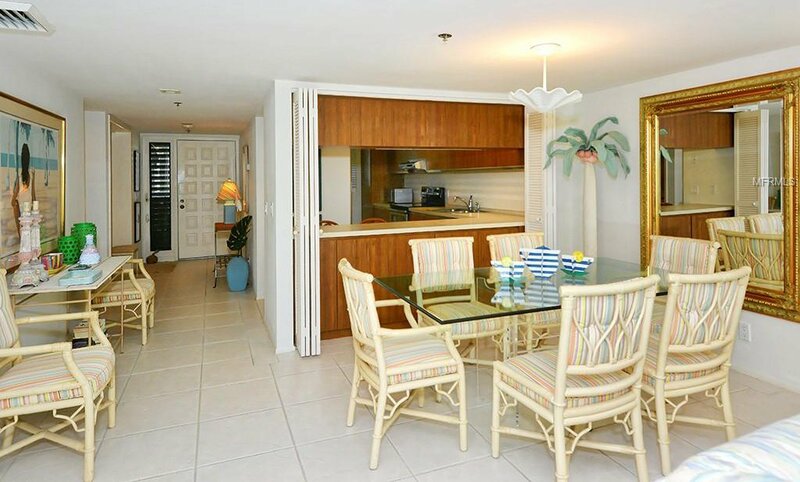 This 2 bedroom/2 bathroom home is ready to be your beachside haven to enjoy island living, the sand, and the sea. 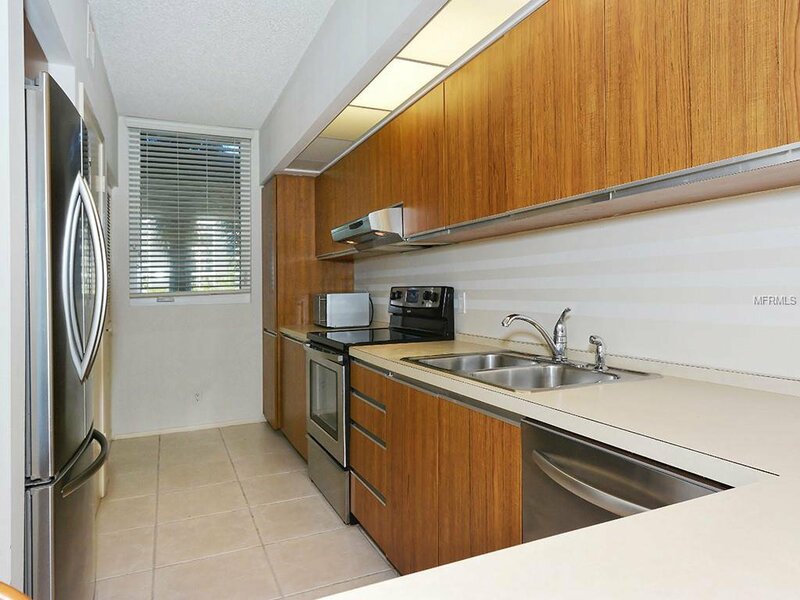 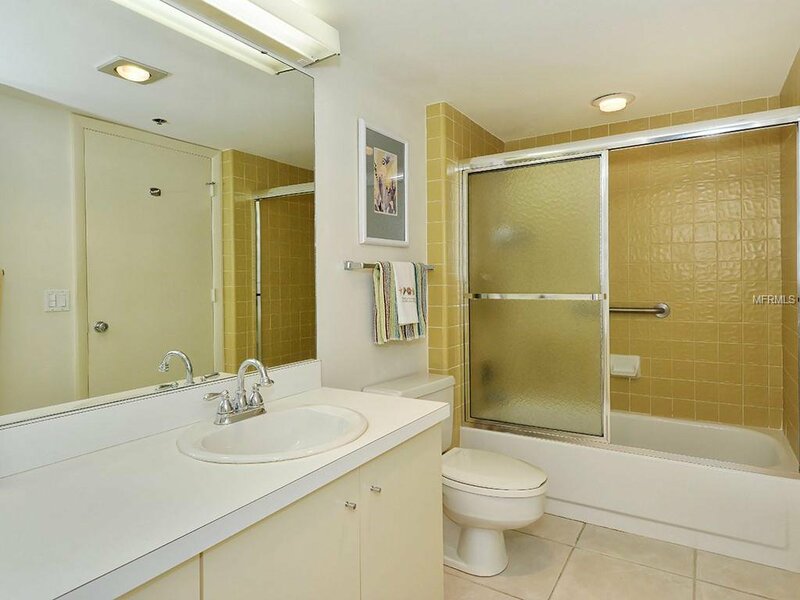 Kitchen with ample storage, updated stainless steel appliances and breakfast bar seating overlooking the living area. 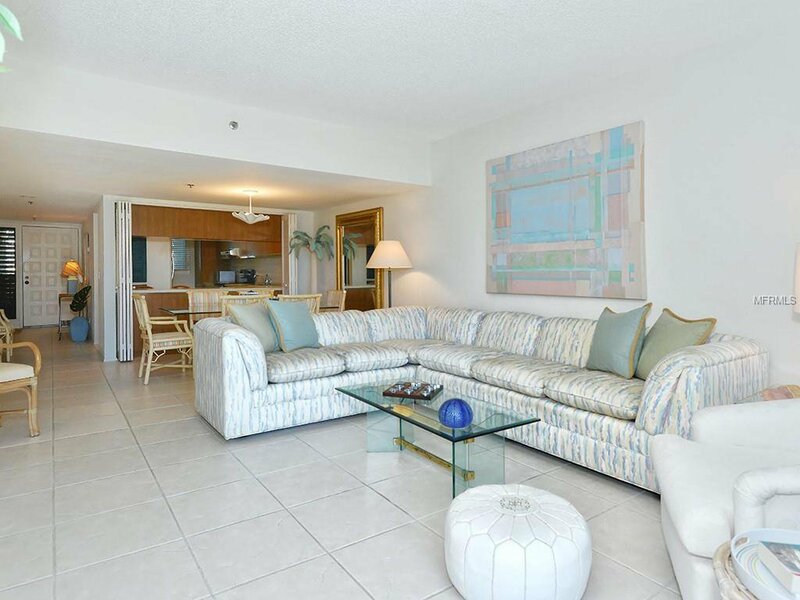 Open concept living and dining area with high ceilings and walls of glass bringing in an abundant of natural light. 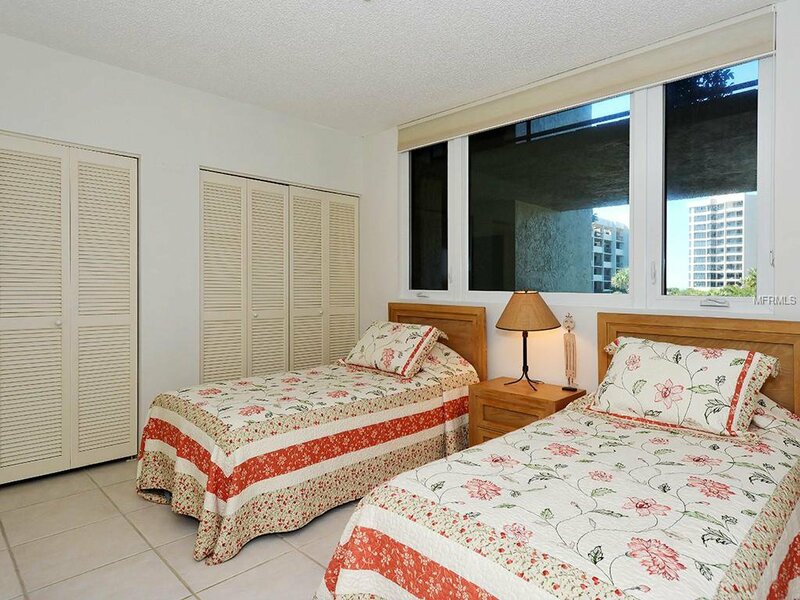 Generous guest suite with large closet with built ins. 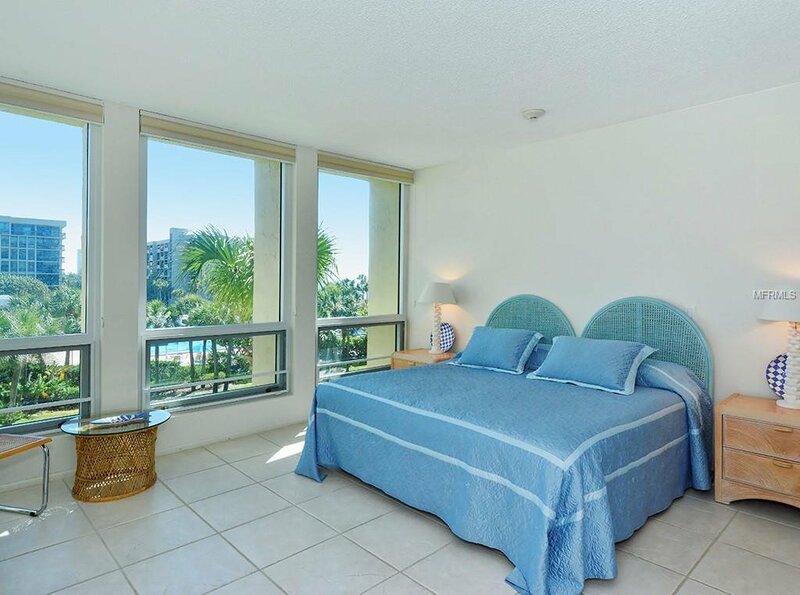 Spacious master bedroom is bright and open with floor to ceiling walls of glass and NEW hurricane windows and sliding glass doors overlooking the Gulf of Mexico and lush tropical grounds of the community. 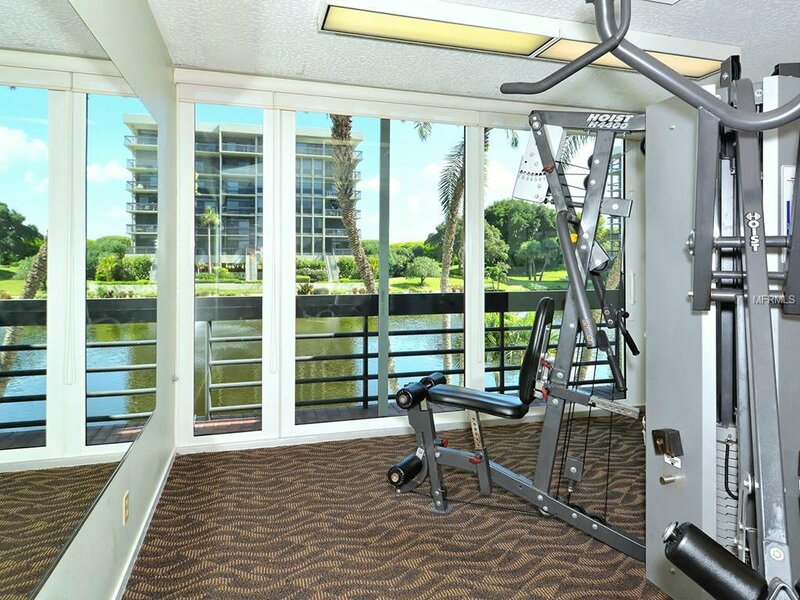 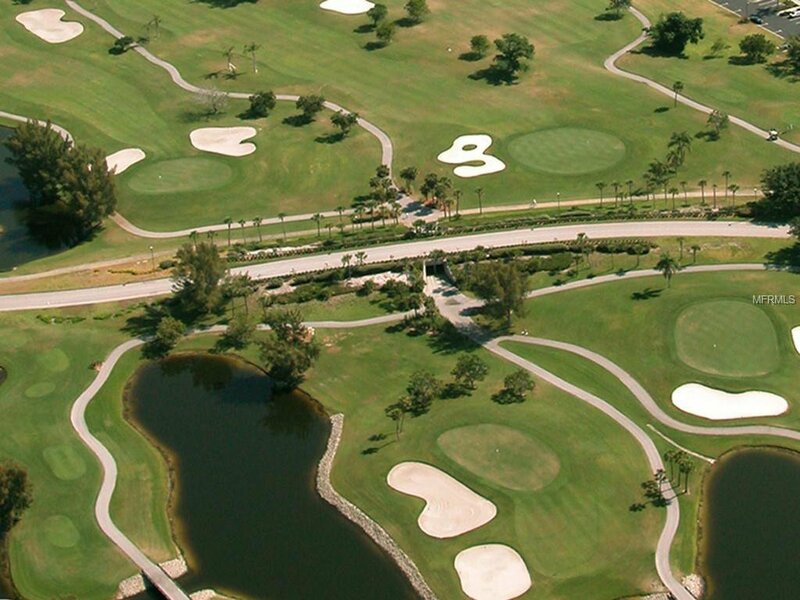 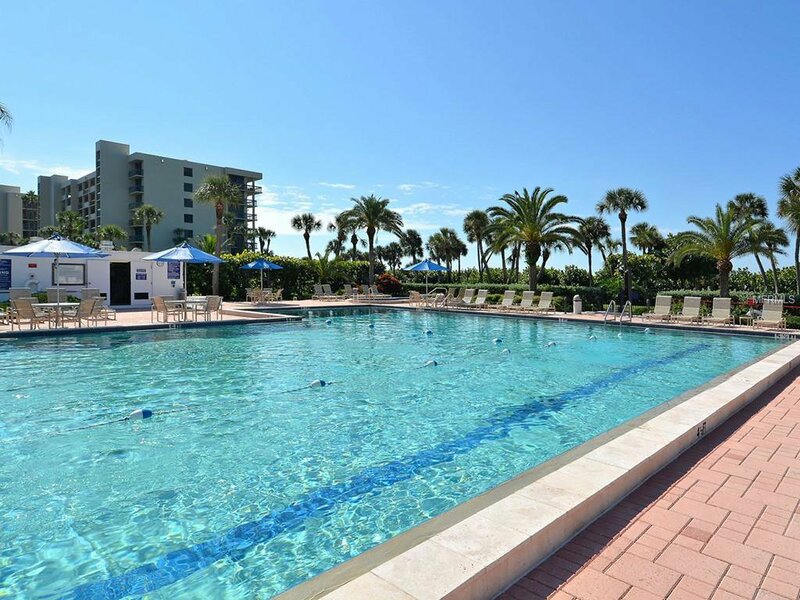 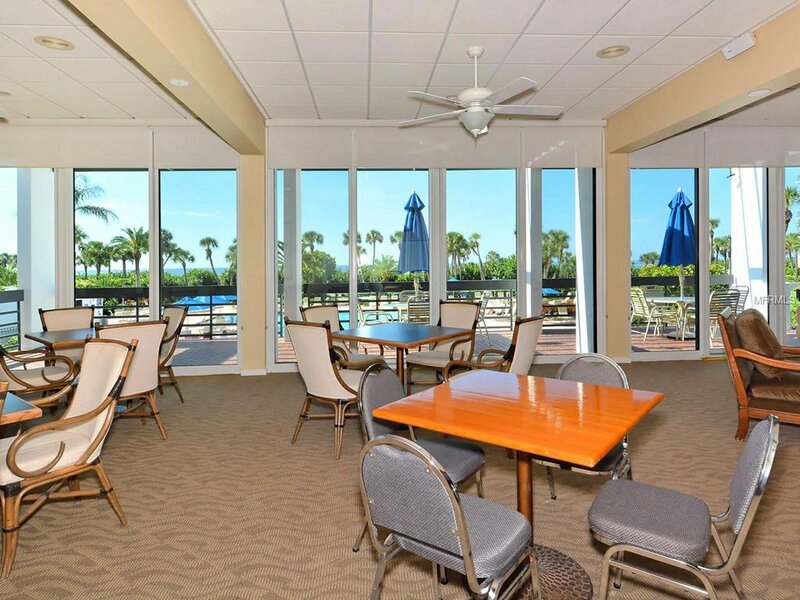 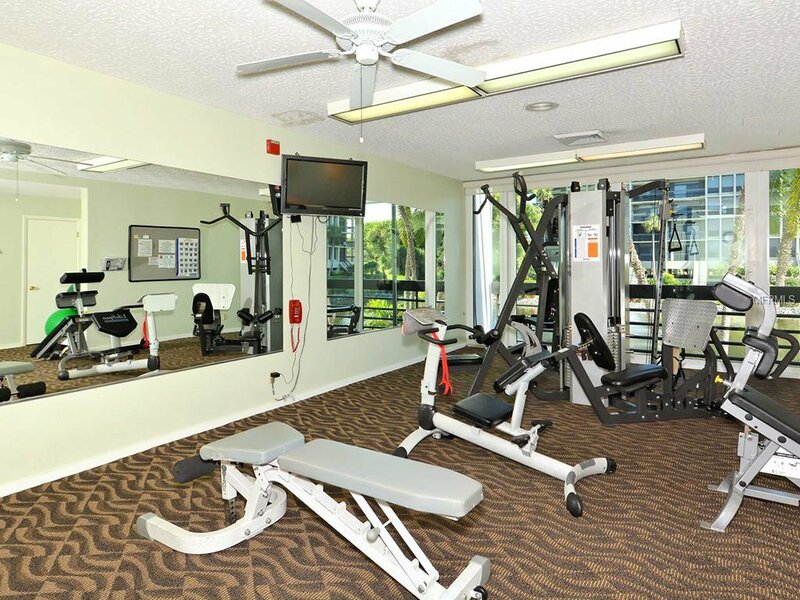 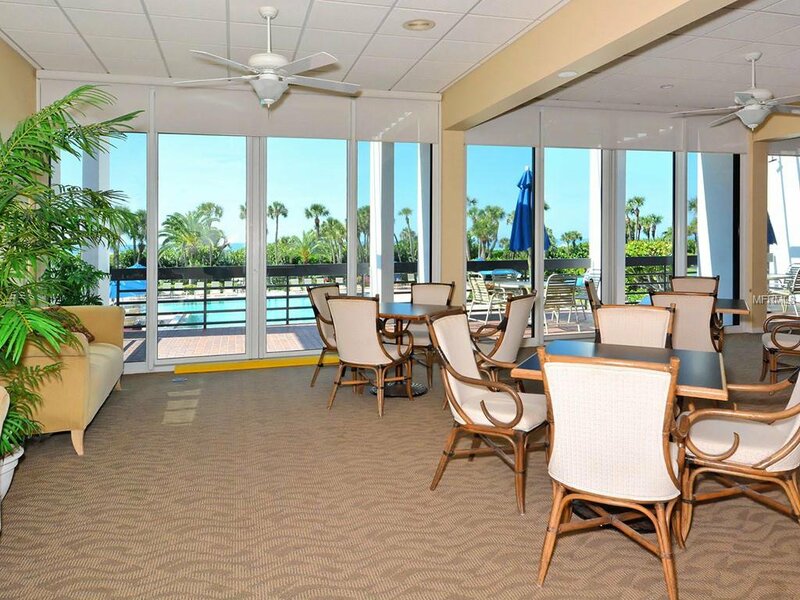 First rate amenities such as tennis courts, fitness center, pool and spa overlooking the beach and water and clubhouse. 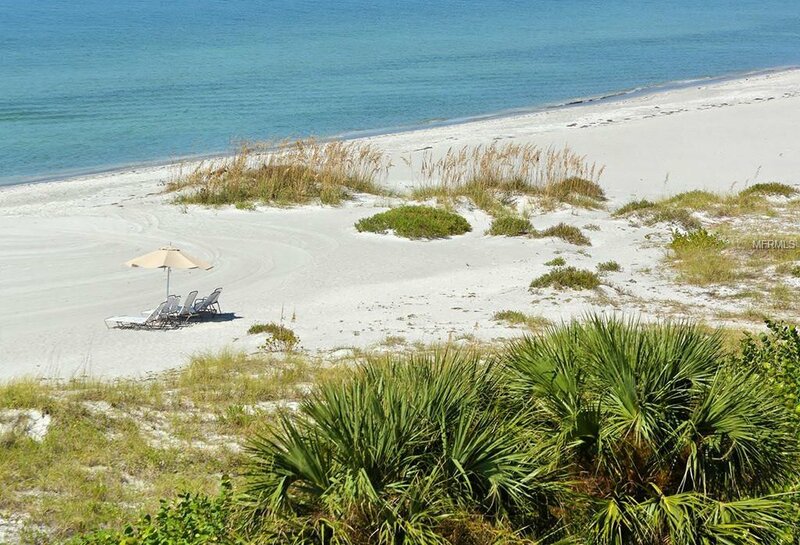 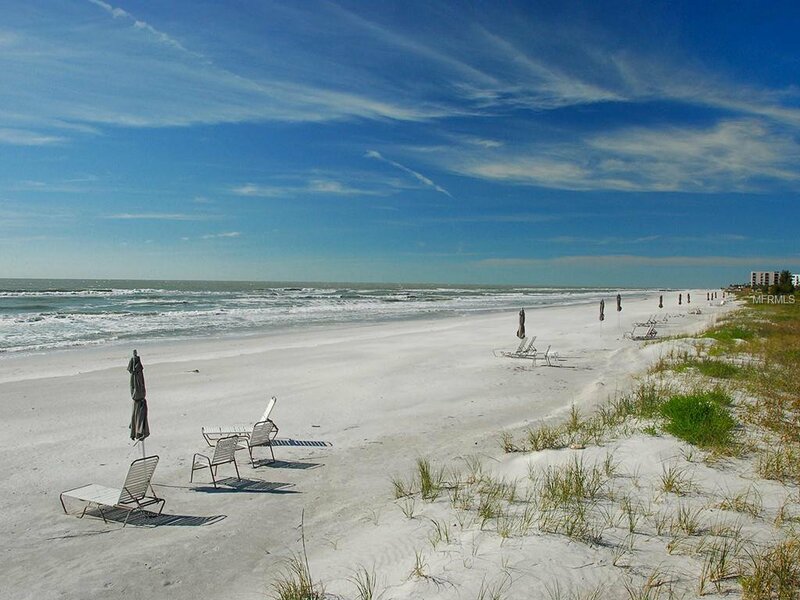 Relax on the pristine beach and watch sailboats drift by. 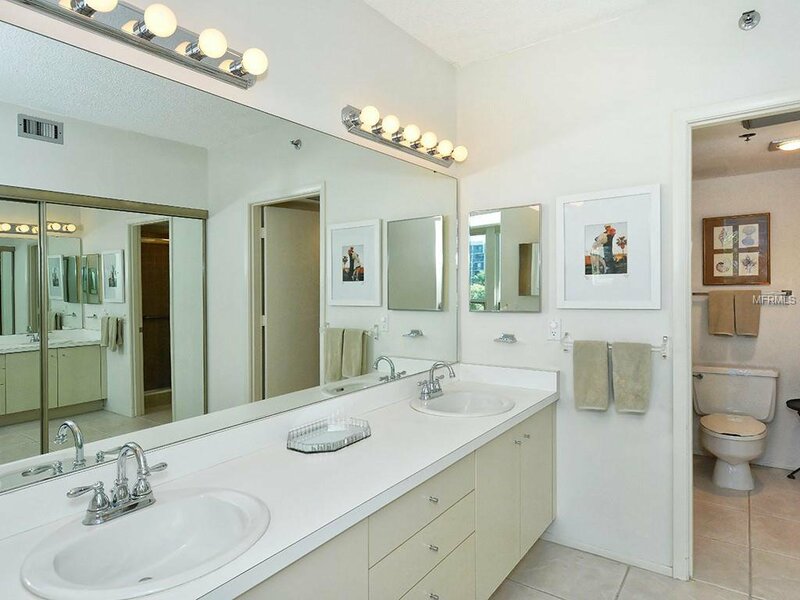 Laundry located in residence. 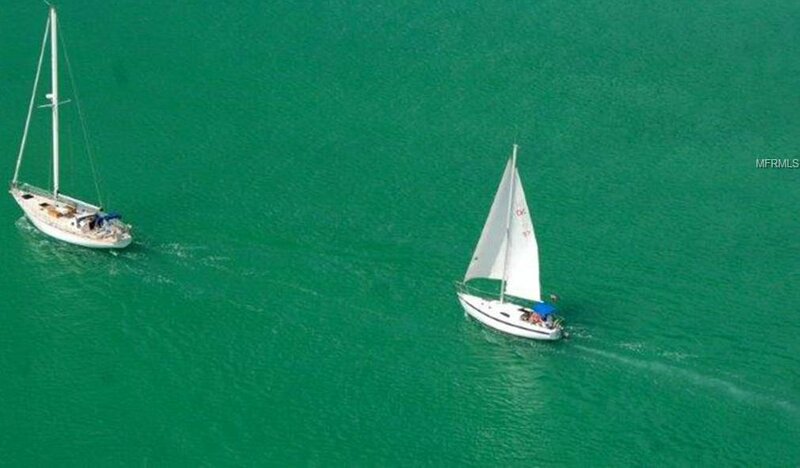 1 parking space. 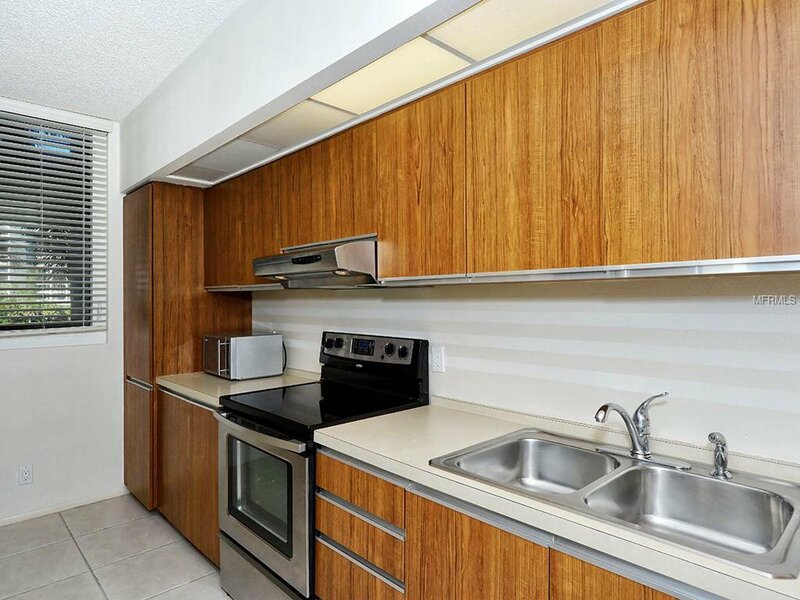 Great rental opportunity for the person not ready to enjoy year round just yet! 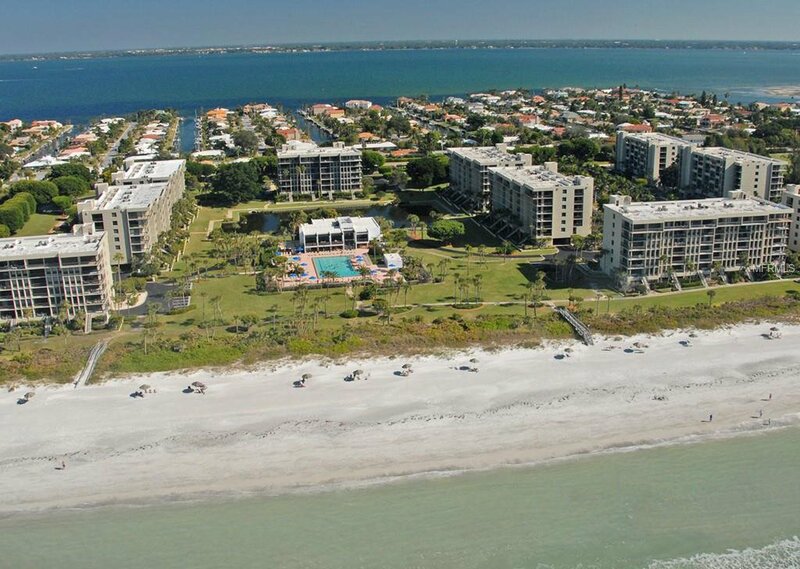 Rent 12 times a year for a minimum of 1 month. 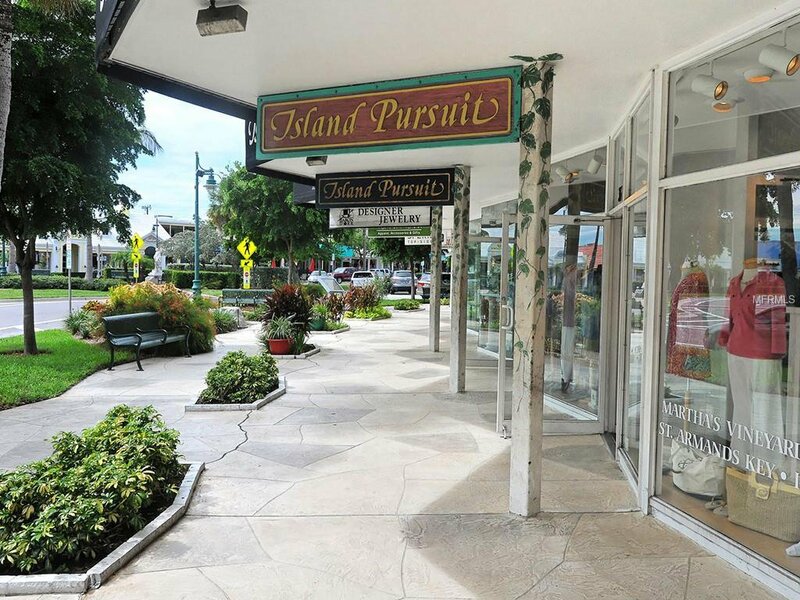 Just a few minutes from boutique St. Armands Circle for shopping and dining. 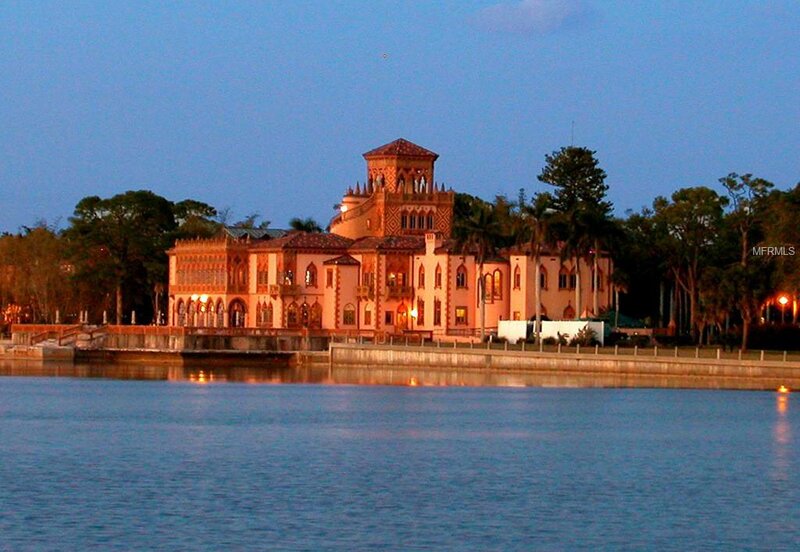 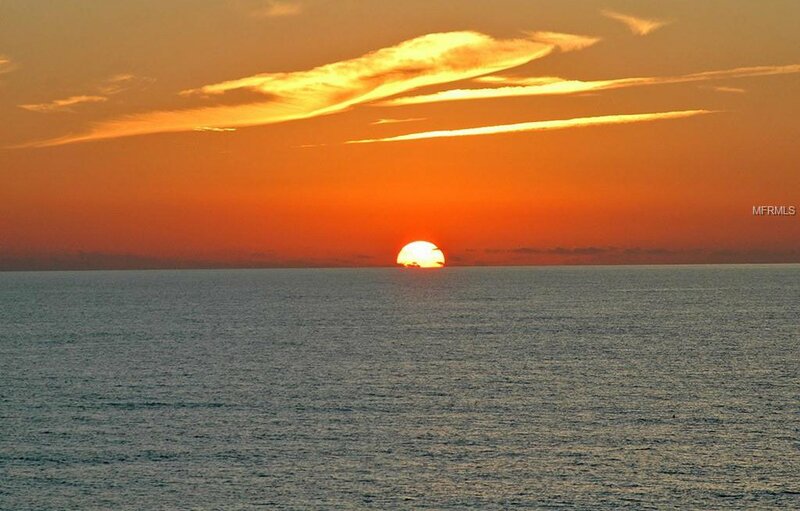 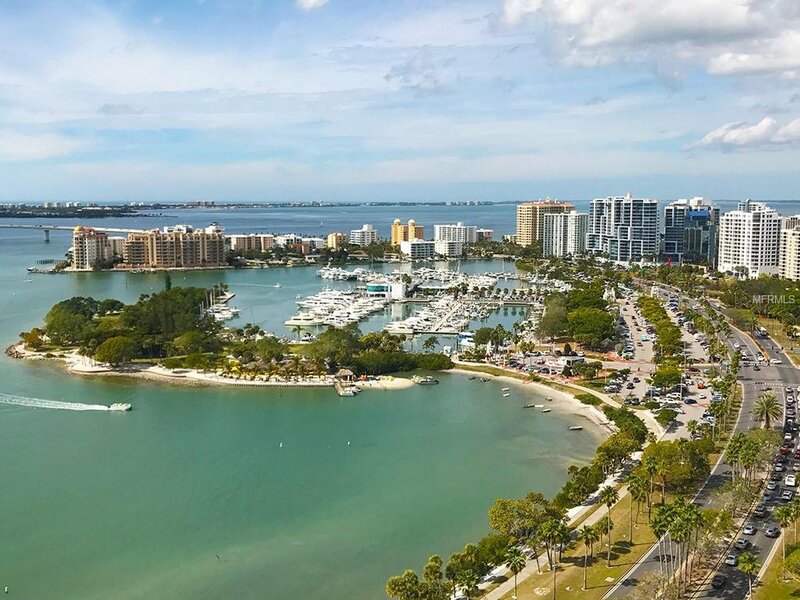 A few minutes past that you have downtown Sarasota for the culture, theaters, museums, opera, shopping, dining and drinks.